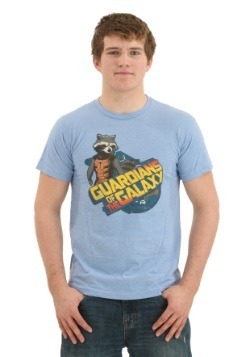 We know that you loved 2014's Guardians of the Galaxy. Cause everyone did! But now the clock has turned and it's time for Guardians Vol 2. It's basically the same thing, but with more Fleetwood Mac. And we learn a lot more about Star Lord's backstory. And there's lots more action to see. Yeah, we're into that! 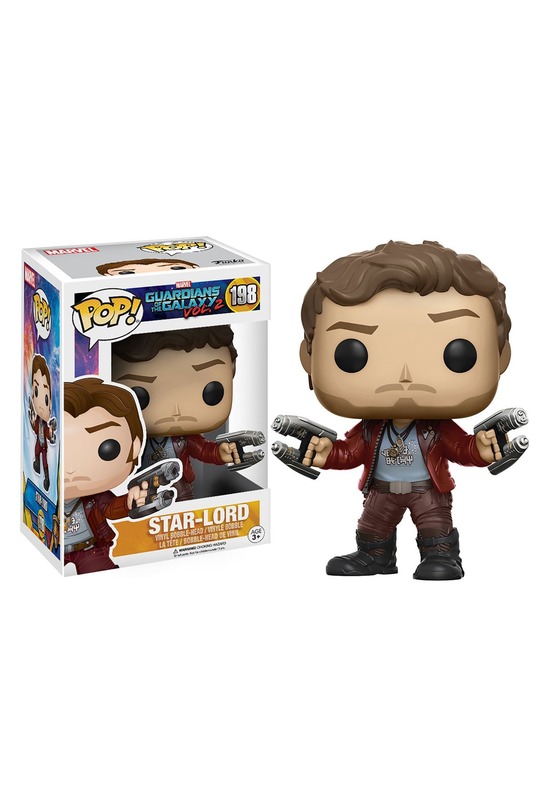 You can update your Marvel figure collection with this brand new Star Lord POP! 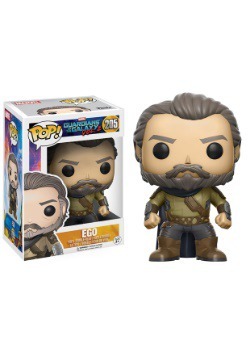 bobblehead figure straight from Funko. 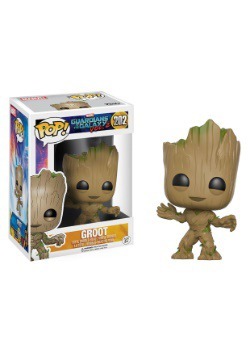 It has all the signature styling of Peter Quill as portrayed by superstar Chris Pratt, and it has his new updated movie look painted on just right. (And twin blasters too!) Officially licensed and from the 2017 POP! 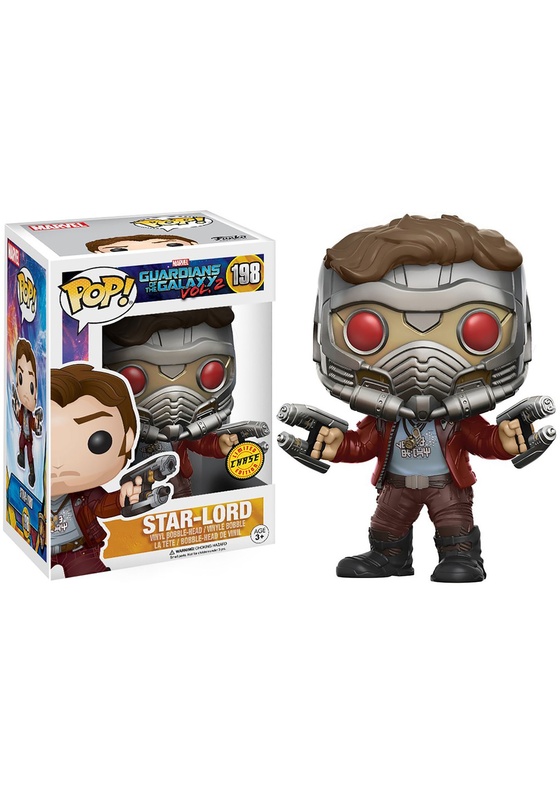 collection, this version of Star Lord is one you need to have on your desk or in your display. Make it a part of your fan collection today!